Gung hei fat choi! 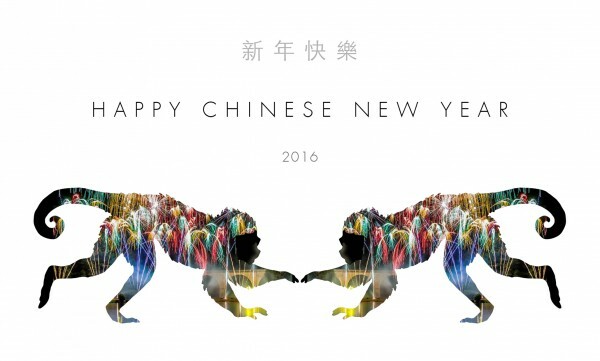 Which means we wish you good fortune this year and hope the days ahead are filled with bundles of happiness and prosperity. 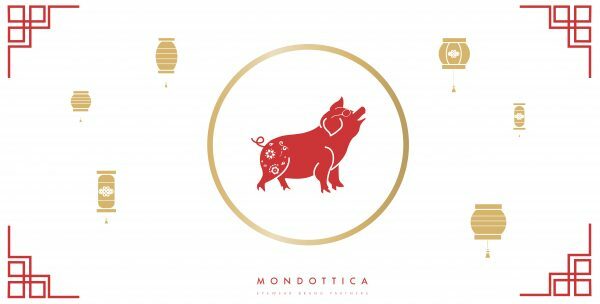 Happy Chinese New Year from all of us at Mondottica!